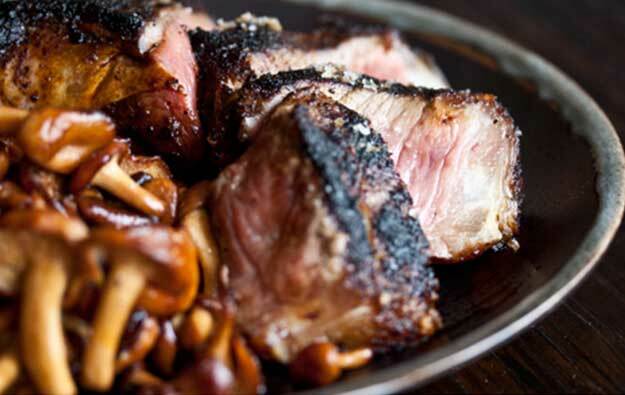 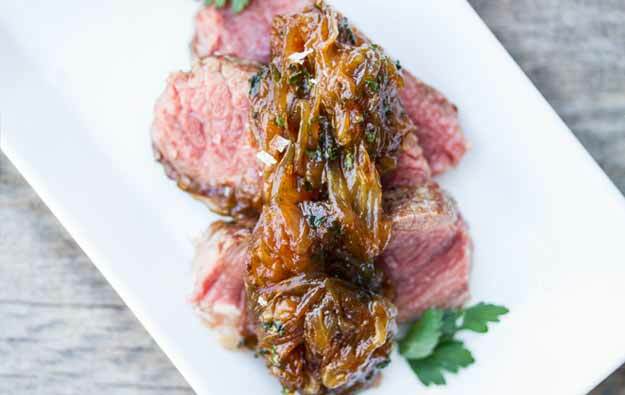 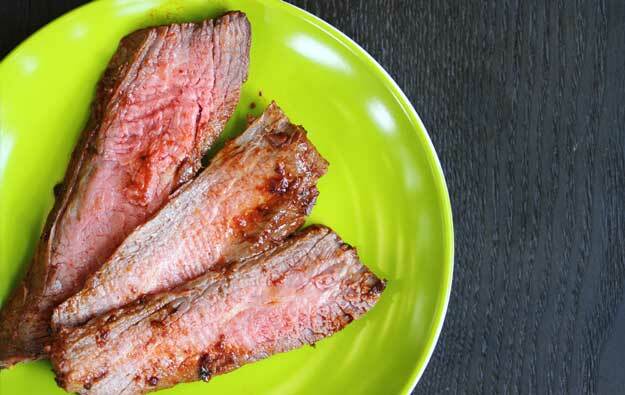 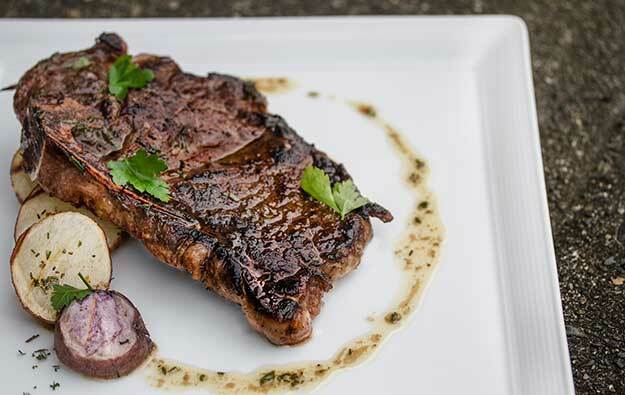 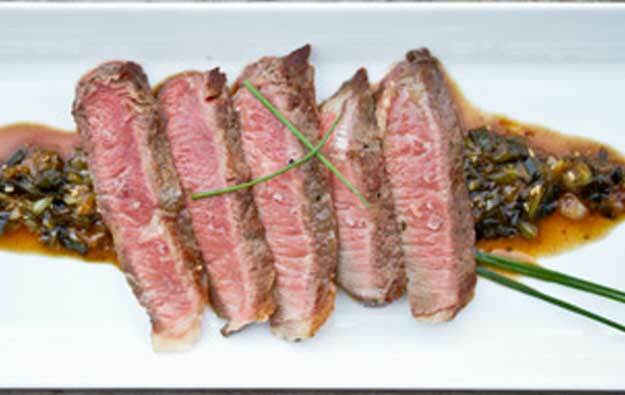 Strip steaks are a steakhouse & fine dining favorite because of their excellent balance of tenderness & flavor. 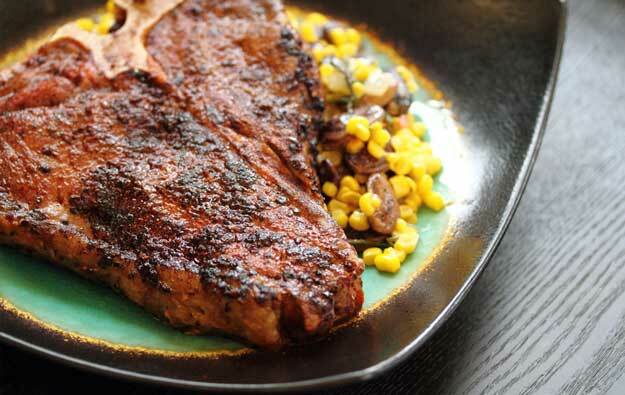 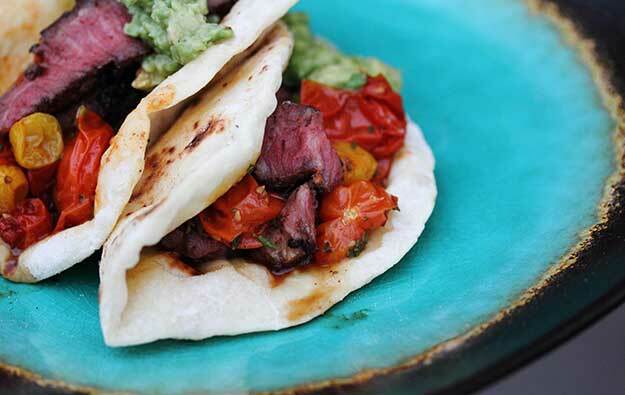 They’re considered milder-flavored than ribeye steaks, but more tender. 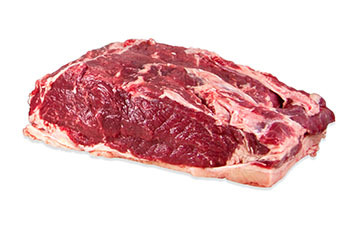 They’re typically framed on two sides with a thick strip of fat, with the rest of the fat marbled through the beef. 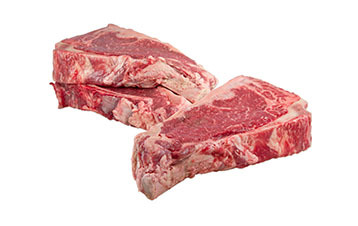 “Center Cut” strip steaks are sorted so that only steaks cut from the center of the striploin are packed in each case. 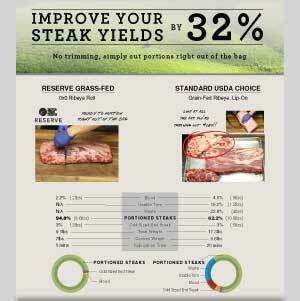 Since the center of the striploin offers the most consistent meat, this ensures that you’ll receive steaks of a consistent size, shape & composition. 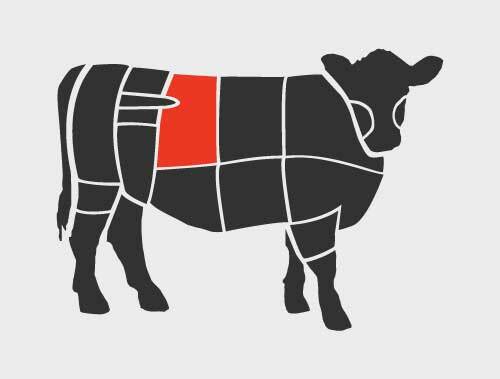 The vein end of the striploin is not used. 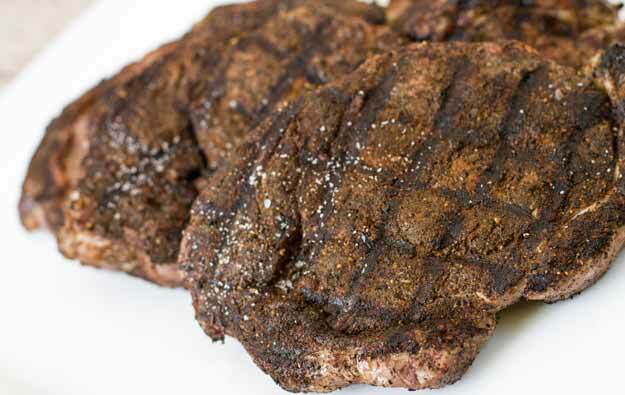 Strip steaks are often served with sauces, but also have enough flavor that they can be served simply seasoned with salt & pepper. 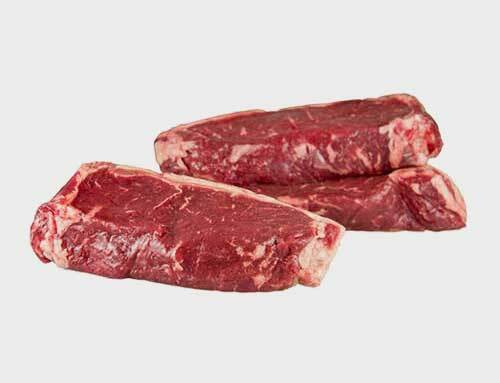 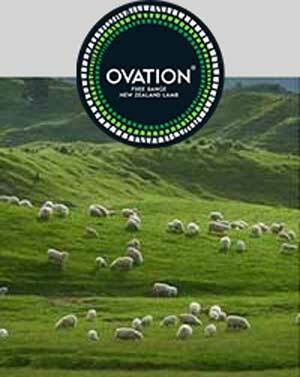 They can be cooked as you would other high end steaks. 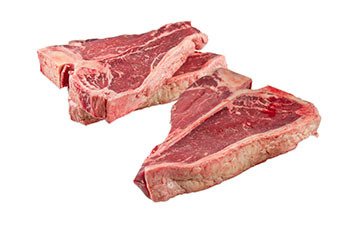 Bone in strip steaks are also available.